Does your museum or display need a life like model of something that is impossible to obtain? If you can describe it, we can sculpt it! Small or large scale is not a problem and we have a very long list of possible materials. So let us know what amazing ideas you have and we’ll bring them to life. 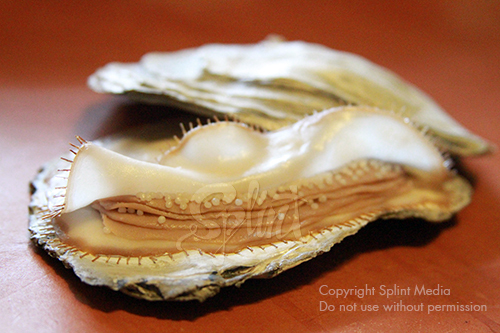 Pictured to the left is a large scale model of an Olympia Oyster opened up to show the eggs brooding inside. Visitors to the museum where this is displayed inquired where to find these specimens because they had never seen them so large and they believed them to be real.